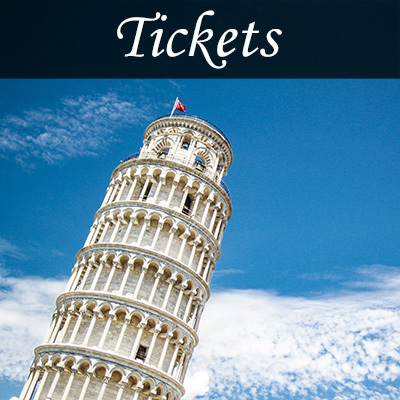 WHICH Country is the Leaning Tower of Pisa in? The Leaning Tower of Pisa is one of the most famous landmarks in the World. Its name says it all: it is a Tower, it is leaning. What most people fail to realize is that "Pisa" is not a name of a person (like in "David of Michelangelo") but the name of a City. So the question here can be rephrased to "in which Country is Pisa"? Pisa is a very small town (it counts less than 100 000 inhabitants) so there is nothing to be ashamed of if you don't know where it is. Although small, Pisa is a city full of history and monuments (mainly Churches). Archaeological remains show sign of a settlement already in the 500 years BC. Today, Pisa is mainly known for its prestigious University, the nearby Military NATO base (Camp Darby, in Livorno) and of course, the Leaning Tower. Pisa is located in Italy. As a country, Italy is probably one of the richest in history and heritage left from the past, in form of monuments, traditions, progress. According to Wikipedia, Pisa ranks 55th among the cities in Italy (sorted by population size). Believe it or not, it wasn't always like that. Around the year 1000 Pisa was one of the biggest and stronger cities in Italy. It was one of the four major Maritime Republics in Italy, dominating the entire Mediterranean Sea. The Tower (and the entire Square of Miracle where the monument stands) is a heritage of that commercial power and prosperity. Pisa was also home to many great minds that shaped today's World: Leonardo Fibonacci (Mathematician, 1170 - 1250), Galileo Galilei (Physicist, Mathematician, Astronomer, Philosopher, 1564 - 1642), Enrico Fermi (Nobel Prize in Physics in 1938), Andrea Bocelli (popular singer). ...also Leonardo da Vinci was born at less then 50km from Pisa, although Vinci is located in the Province of Florence. It is worth to mention that Pisa belongs to the Italian region known as Tuscany... one of the most famous regions of the Country and well-known to the entire World for its breathtaking landscapes, great food and lovely weather. 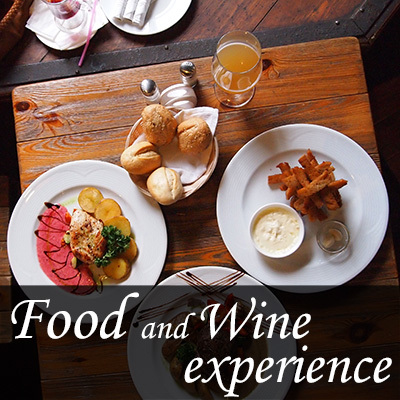 Every year, millions of Tourists visit Tuscany to have an unforgettable food&wine experience or to dive into its history and landscapes. The Tower is just part of this unforgettable experience and it is one of the many reasons why people decide to spend their vacations in Tuscany (or Italy at all). To know more about the exact location of the Leaning Tower of Pisa, you should read this article (one of the most visited on this website!). HOW many steps are in the Leaning the Tower of Pisa? funny enough, this is the only page on the entire internet where you can read the exact number of steps in the Tower... because we went there and counted them! the entire story of the Tower... in just one page.